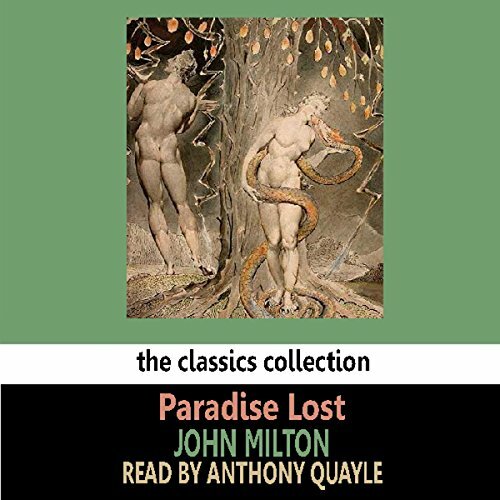 Voir les résultats écrits par "John Milton"
Enjoy two of Milton's most notable poems, Paradise Lost and Paradise Regained, narrated brilliantly by Ron Welch. 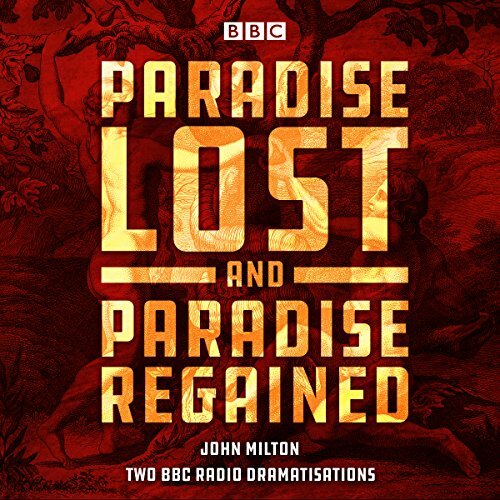 A BBC Radio 4 dramatisation of Milton's epic poem telling the story of the fall of man and also its sequel, Paradise Regained. 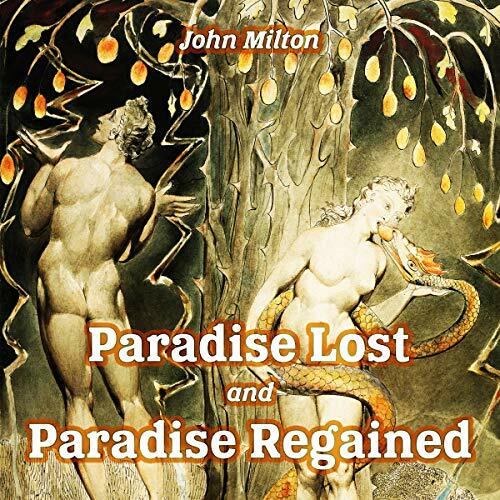 First published in 1667, Paradise Lost describes Satan's plot to ruin God's new and most favoured creation, mankind, and recounts the temptation of Adam and Eve and their banishment from the Garden of Eden. 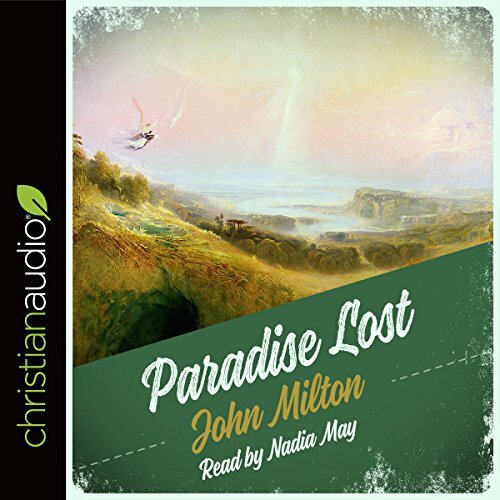 Paradise Regained, published in 1671, tells of the temptation of Christ by Satan as he wanders in the wilderness for 40 days and nights. 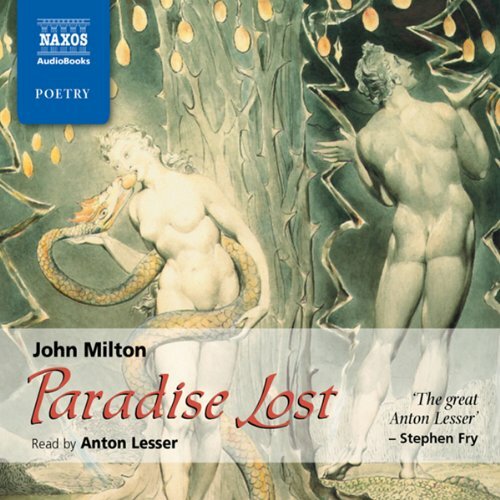 Capolavoro della letteratura inglese, di John Milton, pubblicato nel 1667, questo poema epico scritto in versi sciolti racconta l'episodio della caduta degli angeli ribelli e la cacciata dell'uomo dal paradiso terrestre. Doppia caduta quindi, la seconda conseguente alla prima. 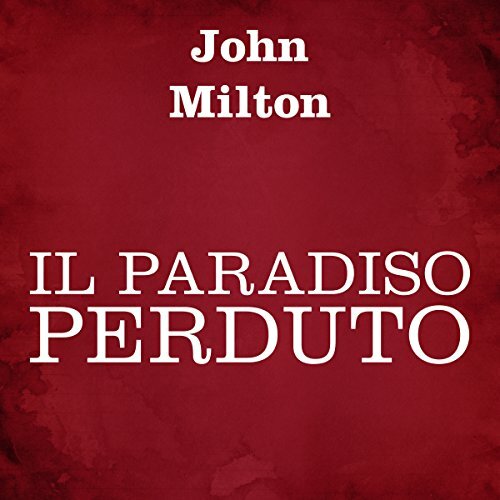 Milton compose l'intera opera mentre era completamente cieco, e aveva bisogno di scrivani che lavorassero a pagamento per lui. 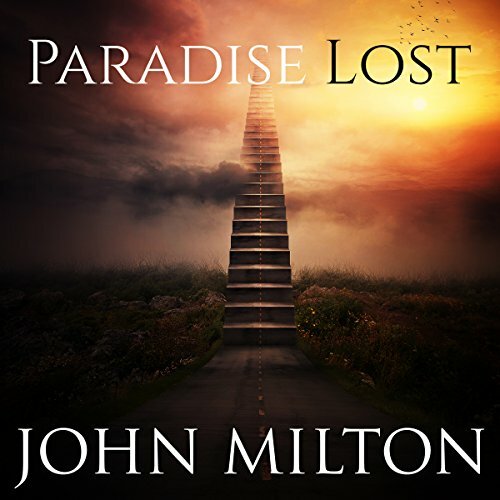 Undertake a sacred passage into the temple of nature, guided by meditation master and vision quest leader John P. Milton. Since the 1940's, this pioneering spiritual teacher has led over 10,000 vision quests into the wilds of Colorado, the Himalayas, Bali, the Arctic, Mexico, and other sacred sites around the world. Now this pathfinder teachers you a way back to the wilderness within you, to discover how it is connected with the vast and sacred mystery of nature. Recorded live in the remote wilderness of Arizona's Chiricahua mountains, Sky Above, Earth Below gathers together dozens of rare meditations and other practices into a six-stage curriculum you can practice and explore anywhere in nature. Highlights include: why meditation in nature is unequaled in its power to transform our lives, a full-body meditation for the deepest relaxation of your life, how nature's healing energy can wash and renew your body, how to clear and open blocked internal pathways to open them to earth's energy, and a 10-minute practice to restore your internal balance with the natural world. 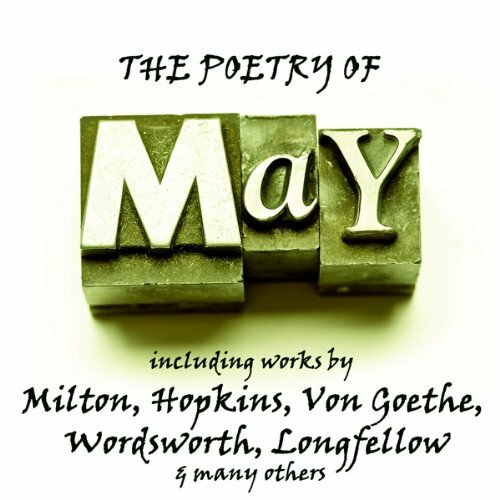 With more than 80 of the most popular and loved poems in the English language, this collection is one of the most comprehensive anthologies of its kind. 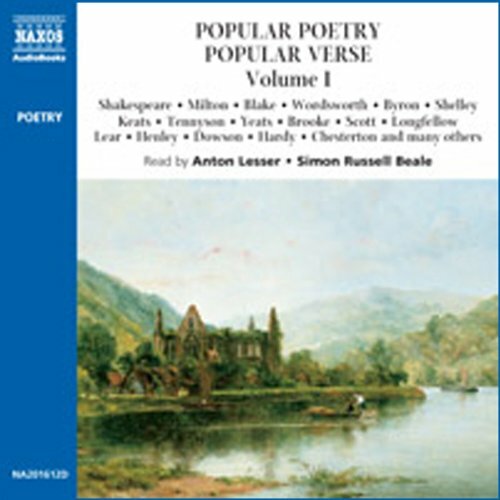 It covers a remarkable range, from the striking visions of Blake and Shelley and the insights of Keats to lighter but equally memorable verse by Tennyson. 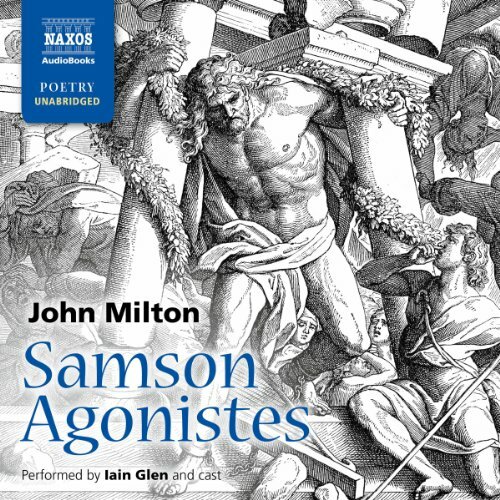 Samson Agonistes, the 'dramatic poem' by John Milton, was published in 1671, three years before the poet's death. 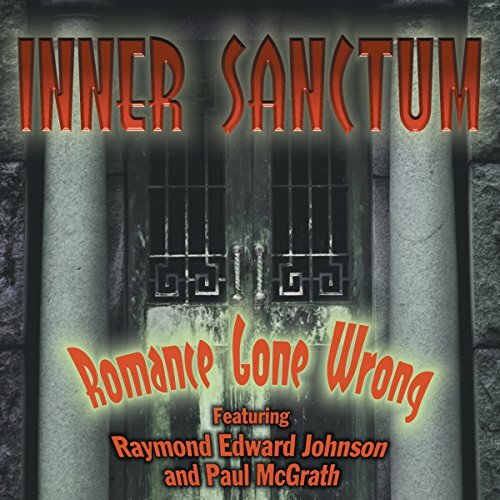 Written in the form of a Greek tragedy, with the Chorus commenting on the action, it follows the biblical story of the blind Samson as he wreaks his revenge on the Philistines who have imprisoned him. 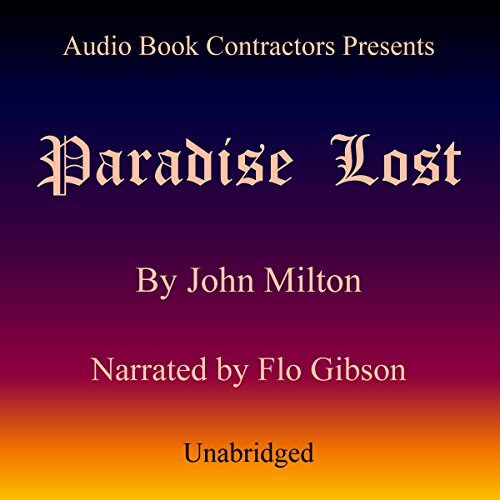 A powerful subject, with a personal resonance for the blind Milton, it is a perfect work for the medium of audiobook where poetry and drama can be balanced equally. 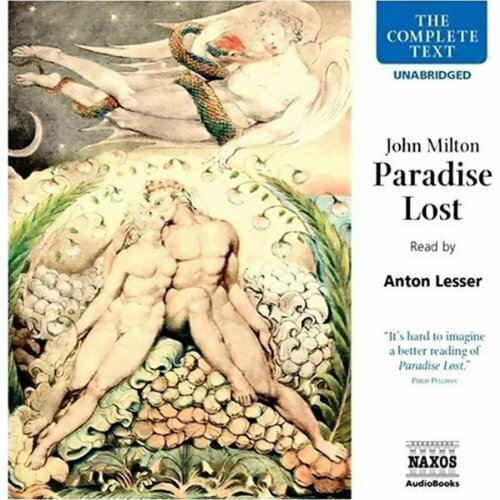 Paradise Lost is considered to be the best epic poem in the English language, as John Milton seeks to "justify the ways of God to men" through relating the story of Satan's rebellion in Heaven, the deception and fall of Man, and the presaged event of Redemption through Jesus, the Son of God...the "Second Adam." 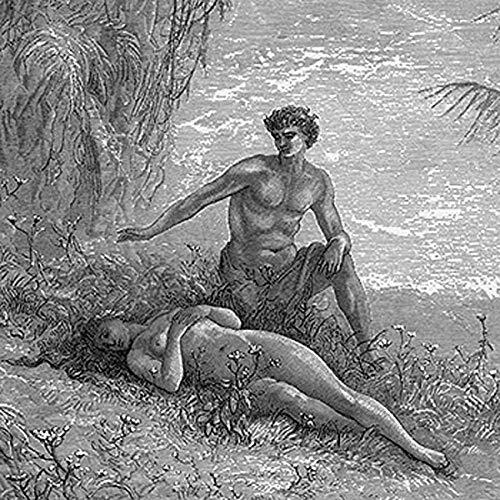 Considered by many to be the greatest epic poem ever written, this biblical tale relates the story of Adam and Eve in the Garden of Eden. 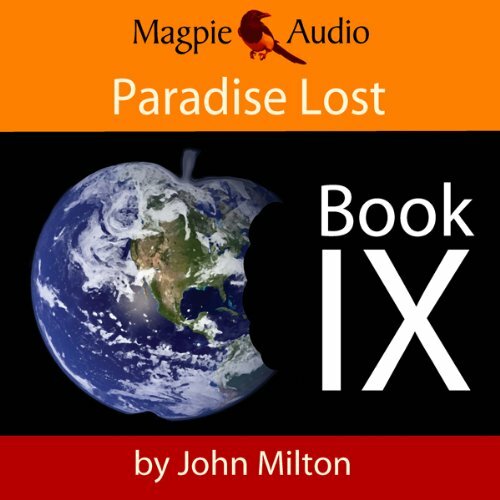 Despite God's prohibitive warning, Satan entices Eve to eat of the forbidden fruit. Dire consequences ensue. 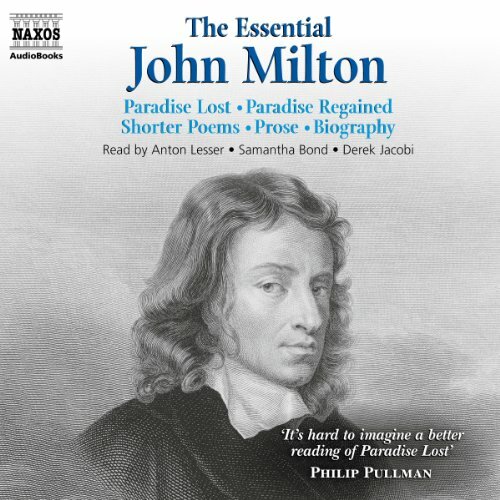 This collection of John Milton's finest poetry offers an ideal overview of his work. 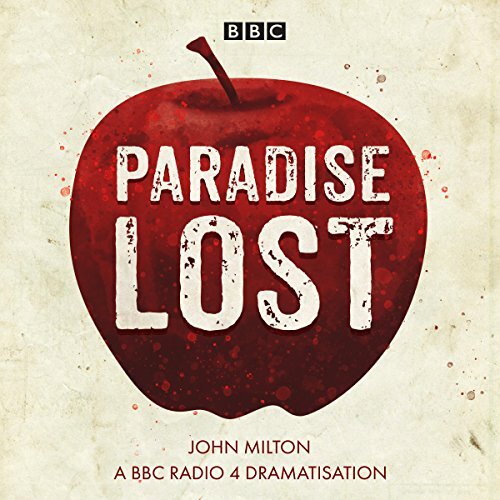 It is read by several of Britain's foremost classical actors, including Anton Lesser, Samantha Bond and Derek Jacobi. 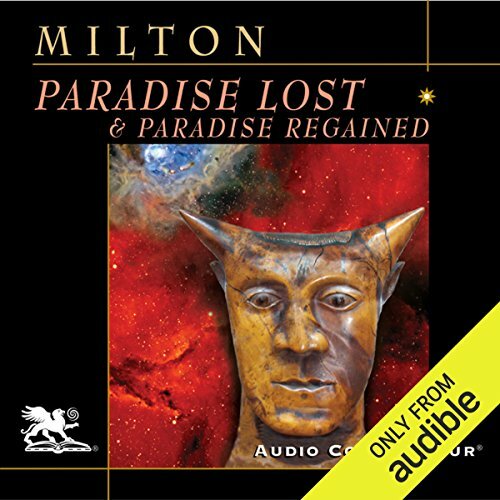 Milton's uncompromising views set him firmly on the side of Cromwell, putting his life in danger when the Stuart monarchy was restored. May - the fifth month of the year in the Gregorian calendar and popular for May Day and Workers Rights celebrations. for our poets, including Milton, Hopkins, Von Goethe, Wordsworth, and Longfellow, much else is on their minds, and of course, it's beautifully put.